BusinessRiskTV is a centre for excellence for research and development on risk management governance and compliance GRC. BusinessRiskTV Centre for International Enterprise Risk Management Research and Development studying the emerging and existing risk factors damaging corporate value restricting business growth and impeding an improved business world. Single cause risk events are often not complex, but they are normally rare. Major risk events are more commonly a combination of risk factors. When combined disaster occur. Aggregate risk events are commonly unrecoverable for the business as the going concern operating before the major risk event. 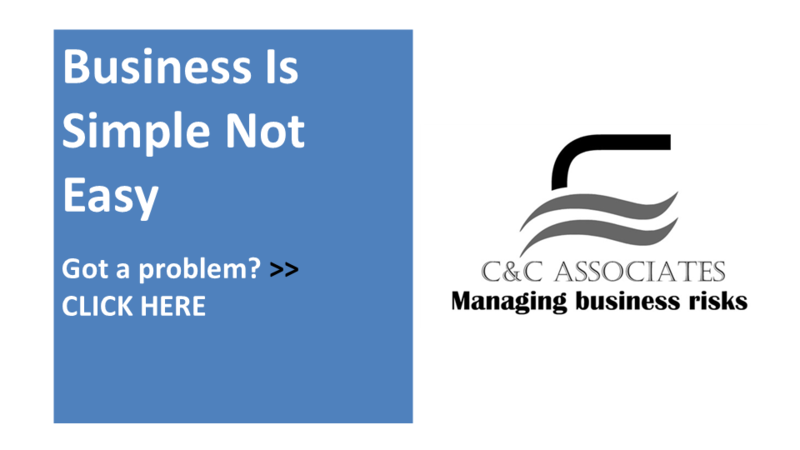 When the business recovers if it does a significant amount of time and money has been wasted. Opportunities for growth may have been missed. Business growth targets forecast prior to the aggregate risk event may be squandered due to a failure to manage risk. Identify assess and manage threats to an enterprise better. 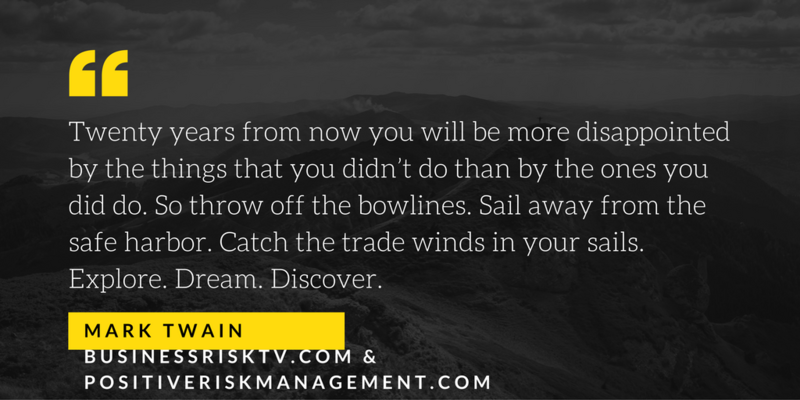 Seize new business development opportunities with BusinessRiskTV. Knowing with certainty what will happen in next 3 months is difficult, never mind next 3 to 5 years. Each risk event is different in how it is caused. The impact on an individual business can vary dramatically depending on the risk tolerance and risk management planning invested prior to the event occurring. 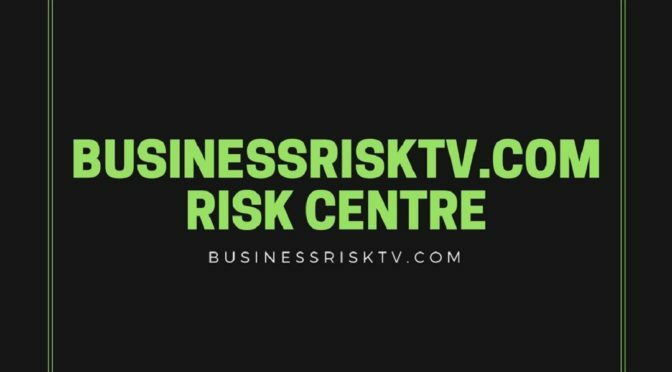 Our Risk Centre experts are backed up by the power of BusinessRiskTV its business partners and its network of associated business management experts. Join BusinessRiskTV to collaborate on enterprise risk management improvements to enhance business productivity and business sustainability. We have gathered risk strategists and operational experts who may have faced your risk event before and can help you react to emerge stronger. They can also proactively help you avoid the risk event more cost effectively. We explore the key threats and business opportunities across the world across industries and across specific risk events.